​SHOP TO HELP SAVE ENDANGERED SPECIES & OCEAN ECOSYSTEMS! Click on the sponsor photos to find out how to get gear discounts and donations! 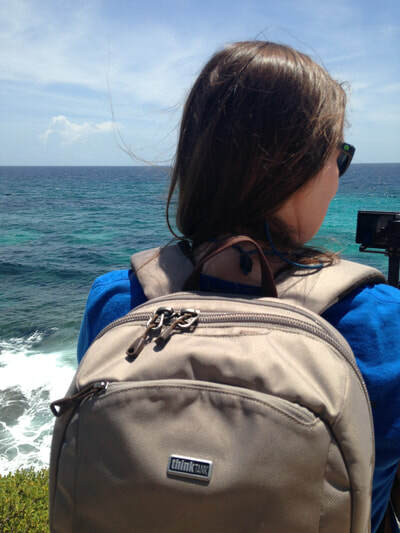 SHOP THROUGH OUR EXPEDITION GEAR SPONSORS! YOU GET FREE STUFF AND THEY DONATE TO US! Click on the photos below to learn more! THINK TANK PHOTO & MINDSHIFT GEAR! 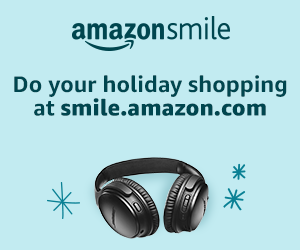 ​YOU GET FREE STUFF & WE GET A 20% DONATION! 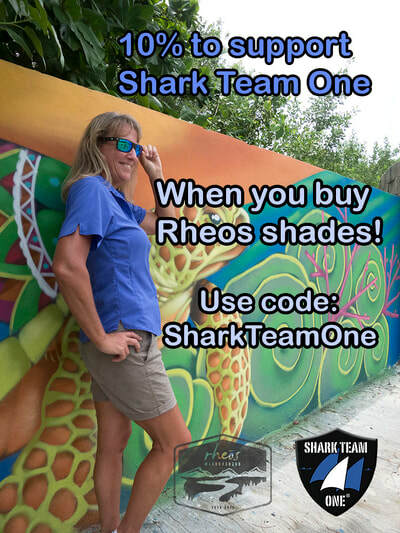 RHEOS GEAR WITH OUR "SHADES FOR SHARKS" PROGRAM! YOU GET 10% OFF & WE GET A 10% DONATION!